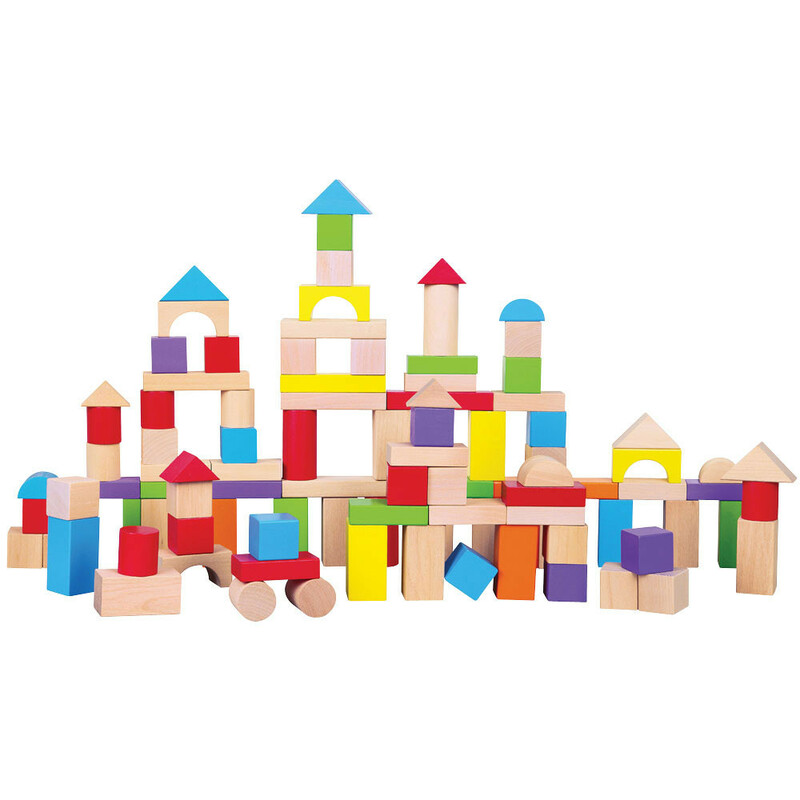 Brightly coloured blocks for those first constructions. A super set for individual or group work, prompting creativity, problem solving, negotiation and sharing. Age: 2 years+.